Advanced Vascular Surgery is a specialty medical practice dedicated to the evaluation, management, and treatment of circulatory disorders. The practice’s vascular surgeons have vast medical knowledge and can recommend the best vein and arterial treatment option for you and your family. 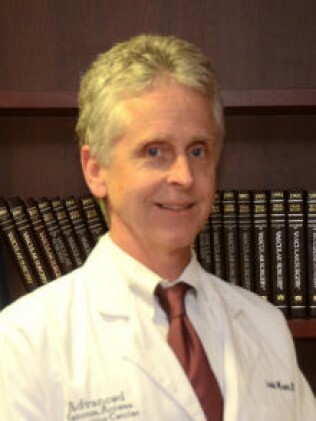 Dr. Munn graduated from the University of Michigan Medical School in Ann Arbor. His General Surgery Residency was completed at Loyola University Medical Center in Illinois and his Vascular Surgery Fellowship was completed at Washington University in St. Louis. 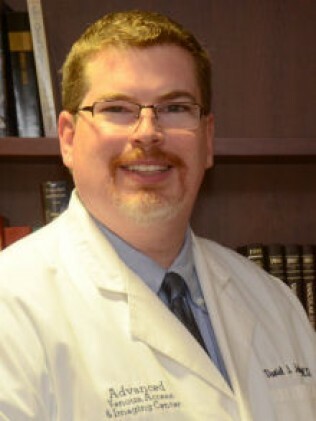 Dr. Munn joined Advanced Vascular Surgery after his Fellowship over twenty years ago. Professional affiliations: American Medical Association, a Fellow in the American College of Surgeons, Peripheral Vascular Surgery Society, Michigan State Medical Society, Kalamazoo Academy of Medicine, and the Midwest Vascular Surgery Society. 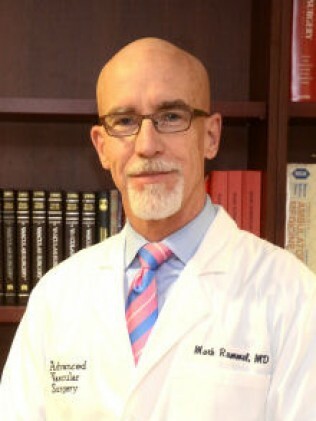 Dr. Rummel graduated from the Medical College of Hampton Roads, Eastern Virginia Medical School in Norfolk, Virginia. His Residency was completed at the Eastern Virginia Graduate School of Medicine. Dr. Rummel has a Fellowship in Peripheral Vascular Surgery from Hahnemann University in Philadelphia and a fellowship in Endovascular Surgery from the Arizona Heart Institute in Phoenix. In 2005, he joined Advanced Vascular Surgery. Professional affiliations: American Medical Association, a Fellow in the American College of Surgeons, Society for Clinical Vascular Surgery, Edward B. Diethrich Surgical Society, Michigan State Medical Society, Midwestern Vascular Surgical Society, and the Society for Vascular Surgery. Dr. Johnston graduated and completed his Residency Training at Wayne State University School of Medicine in Detroit. His Vascular Surgery Fellowship was completed at Henry Ford Hospital in Detroit. Dr. Johnston has Certification in ACLS and has the American College of Surgeons Ultrasound Certification and American Board of Surgery Certification in General Surgery. He has received the Charles Huang Award for excellence in Surgical Clerkship, the Critical Care Reading Award, the REU Award from Michigan State University and was Dow Scholar at Alma College. In 2009, Dr. Johnston joined Advanced Vascular Surgery. Professional affiliations: American Medical Society, Wayne County Medical Society, Detroit Surgical Association and the American College of Surgeons Resident and Associate Society.